Very excited for Thursday night's game. My expectations for this season are not very high -- 7 wins or so. But if they exceed that, I will have a higher opinion of Hoke. 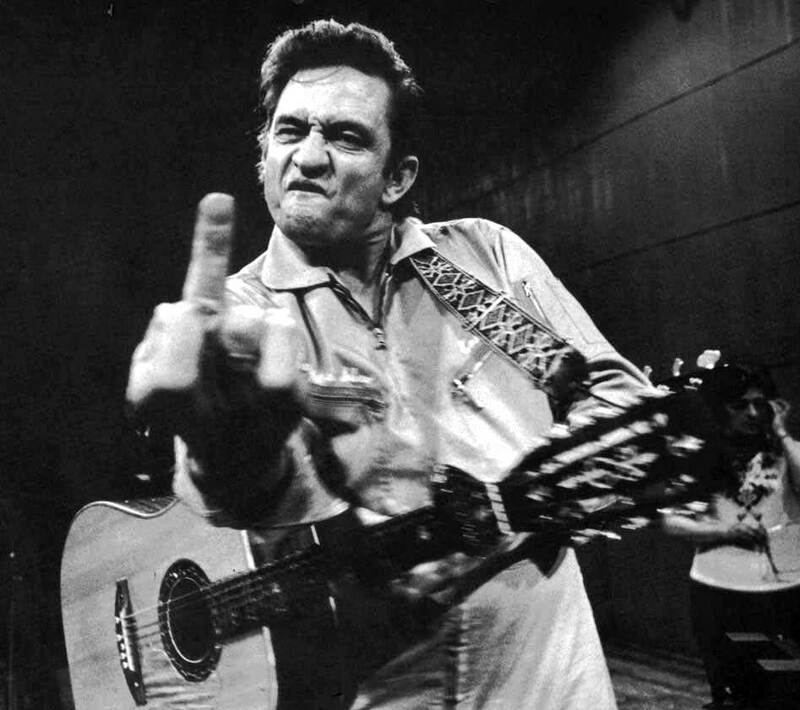 If it's a horrific season, the tiny amount of respect I have for Hoke will vanish. Were his solid recruiting classes legit? Or Just hot air? I guess we'll find out. The Utes are not a pushover team. They will be a good test. I have no expectations on the season other than they should get to a bowl game at the least. I am more looking to see how competitive they are with the best teams on the schedule. And to me, you become less competitive when you play patsies on your non conference schedule. So, playing the Utes is a significant step up from Ap State. It is a travesty that they were ever given the chance to embarrass us. "He's never going to go to Michigan! He hates Michigan/his wife won't let him/the NFL pays more!" "Well, he wont' be there for too long..."
The best predictor of future behavior is past behavior... BTW - when he struggles (8-8 in San Fran) he leaves, when successful Harbargh leaves, 11-1 last season in San Diego, 12-1 last season in Stanford. Dantonio has been at MSU 9 seasons already, Tom Izzo 20 (only counting as a head coach, he was asst there before then). Bo was at Miami 6 years before a run of 21 at UofM. Is there a chance I'm wrong? Absolutely, but think about the size of this man's ego. There are always those girls, you know the type, that get married to a guy thinking they can change him - we all know how those marriages end... Good luck!!! No one can predict the future, but by that logic, I guess we shouldn't fret too much about OSU -- Urban should be gone soon. Also, Saban should've left Bama five years ago. I didn't say I could predict the future, I actually said there is a chance I'm wrong. I merely pointed out the most accurate way of predicting behavior which is very well known, and that is past behavior. Urban was at Florida 6 years (longer than any of Harbaugh's stays) and left taking a year off for health reasons, I'm not sure I'd compare the two. As for Saban, he was at MSU and LSU for 5 years each (again, longer than any of Harbaugh's stays). Which of these coaches do you think will be itching to prove himself in the NFL in 3 years? Which school had their last coach for 3-4 years, and the one before that for 3-4 years, and is hiring a coach who sticks around 3-4 years. Am I the only one seeing converging patterns here? My comment on predicting the future wasn't addressed at you, Pablo, but rather myself. I could be wrong. But I just don't see any evidence to suggest that he'll soon leave. It's possible, but the people claiming it (like yourself) were the same people claiming that he would never come to Michigan 10 months ago. It sounds like sour grapes bitterness. Anyway, let's compare Harbaugh's first three stops to Saban's and Meyer's. I'm gonna throw out his playing career because including that is really dumb and disingenuous and I think you know that -- semi-good/medicore NFL players bounce around from team to team. Only truly amazing or truly awful (because they get booted from the league) players stick with one or two teams. I'm also going to toss out the 1 year with the Raiders as an assistant. If we included that, Saban would look far worse -- he literally worked with 8 different teams over 15 years in the 70s and 80s. Meyer similarly bounced around from various programs as an assistant in the 80s and 90s. I don't think these track records are noticeably different. We can agree to disagree - again, Meyer left Florida with a health problem after six years - that is apples to oranges in my book. Saban is closer, but he was also at LSU for 5 years. Saban has been trying to become the top college coach in the country, and he is certainly in that discussion. Harbaugh, if I had to guess, still wants to win a Super Bowl someday - that is a big difference. Your also leaving out the other side of the equation, the school - you simply cannot compare Michigan to either Alabama or Ohio State. If you want to compare Michigan to a school, you need to look at 2nd or 3rd tier Big Ten schools (and right now it is 3rd tier at best). 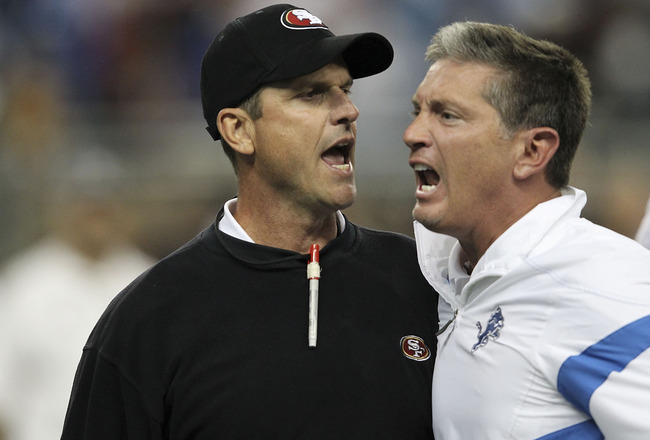 Harbaugh, if I had to guess, still wants to win a Super Bowl someday - that is a big difference. You said this 10 months ago. How'd that work out? Except that you can. When Saban went to Bama, the program was just as bad as Michigan's is today. Look at Alabam's record from 97-06. It was terrible. Saban did a marvelous job turning around a program that was still living on the accomplishments of Bear Bryant. Sound familiar? 2: I don't think so. Again, if he wanted an NFL job, he could have one right now. If he goes to the NFL, it'll be because he no longer wants to be at Michigan. 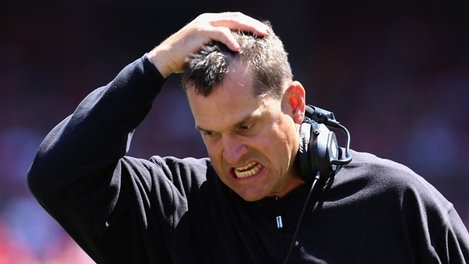 3: Yes, because Brady "I don't know what's going on lol headset" Hoke and Harbaugh are on the same level. Right. Hoke was an absolute buffoon. Rich Rod was a decent coach who couldn't get the support of the alumni/administration. Harbaugh has neither of those problems. Last edited by Blueskies on September 2nd, 2015, 3:31 pm, edited 1 time in total. No who else did that? You Michigan fans seem to think the game was won once Harbaugh signed on. You realize it's just begun, right? Let's see what he does, I know you are excited but he's going to have a few bad season to start at a minimum. No who else did that? Pablo said you couldn't compare Saban going to Bama to Harbaugh going to Michigan, because Michigan is a second-rate Big 10 school whereas Bama was a powerhouse. I'm saying that's not true. Bama was not in a good place at all when Saban got there. Saying so is complete revisionist history. 8-8 at SF, he was sabotaged from the start by a moron GM that fired him. And Dantonio has only been at MSU so long because no higher profile school has wanted him yet. As soon as someone from a bigger football powerhouse wants him, he will leave. Harbaugh reminds me a bit of Jose Mourinio - his schtick works in motivating people and gets fast and impressive results in the short term, but is difficult to sustain for the long term. I think that's the best explanation of his time in SF coming to such a quick end despite an incredible run of success. On the one hand, that could point towards him leaving Michigan relatively quickly as Pablo says. On the other hand, it could see him there for a very long time. IMO college football is just about the perfect sport for someone with his management style: it's about the only high profile sport where you can guarantee a full roster turnover every 4 years, with an entirely new set of fresh faces ready to be wowed by the same tricks that the outgoing players are thoroughly bored of. LOL, UofM fans are delusional. You don't understand the culture in East Lansing thru your maize and blue tainted glasses. I guess Izzo will leave when a bigger basketball powerhouse wants him as well. UK Lion, the Jose Mourinio comparison is a good one but few on this board will even recognize his name. 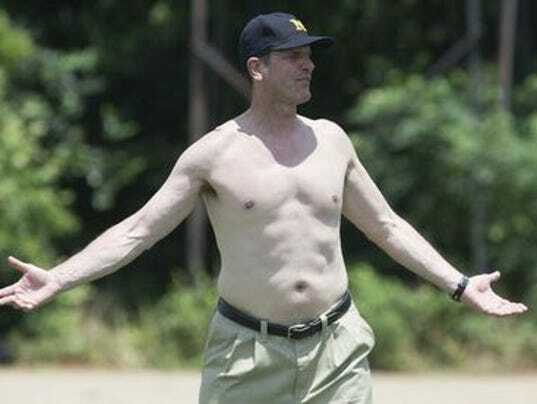 Hey, if you want to think Harbaugh to Michigan = Saban to Alabama go ahead. Guess UofM will will 3 national championships in the next few years as well. Let's just hope Michigan gets off on the right foot tonight. Feeling confident?